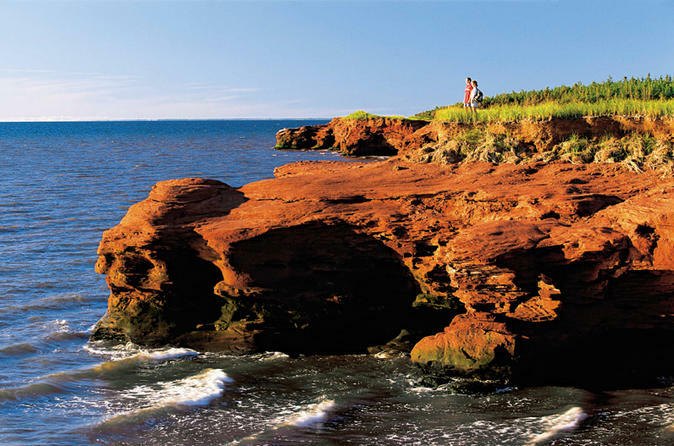 Cycle along Prince Edward's Island's scenic North Shore, using the trail between North Rustico and Cavendish, on this half-day tour from Charlottetown with a small group. Enjoy the sound of the surf as you pedal and listen to your guide's commentary, then make a stop at the PEI Brewing Company for a taste of locally-made beer. Lunch at a North Shore restaurant, beer tastings, use of bike and helmet, and round-trip transport from your hotel or the cruise port.